Model: The Asus ZenPad 10 Z300M is a cheap tablet, but exactly how cheap depends on whether users buy it with a keyboard or not. 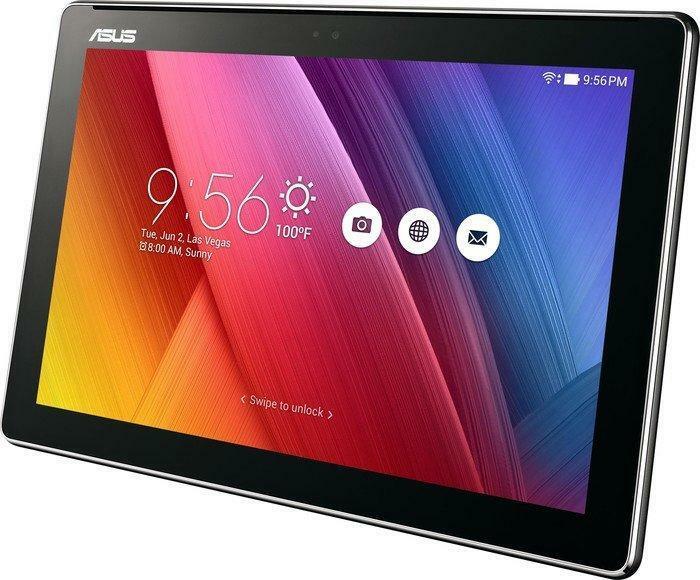 The Asus ZenPad 10 Z300M has a 10.1-inch screen, so it's not a super-portable tablet. The big screen is one of the slate's main selling points since most cheap tablets have just 7 or 8-inch displays. As for design, it's harder to make a tablet stand out than a phone. 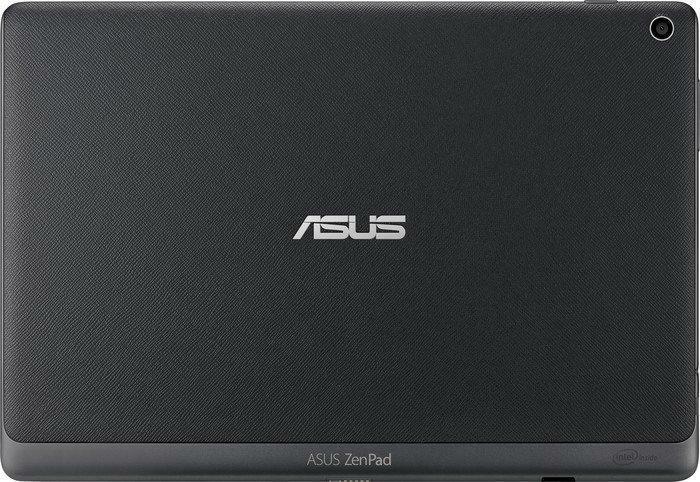 The Asus ZenPad 10 Z300M tries to look premium, with a back that mostly tries to look like leather, while the bottom section gives the appearance of aluminum. It is just an effect, of course, the lot is plastic and not the sort of plastic with a soft touch finish or one that feels like another material. At 490 g, the ZenPad 10 Z300M is a bit heavy to try to carry around in one hand. 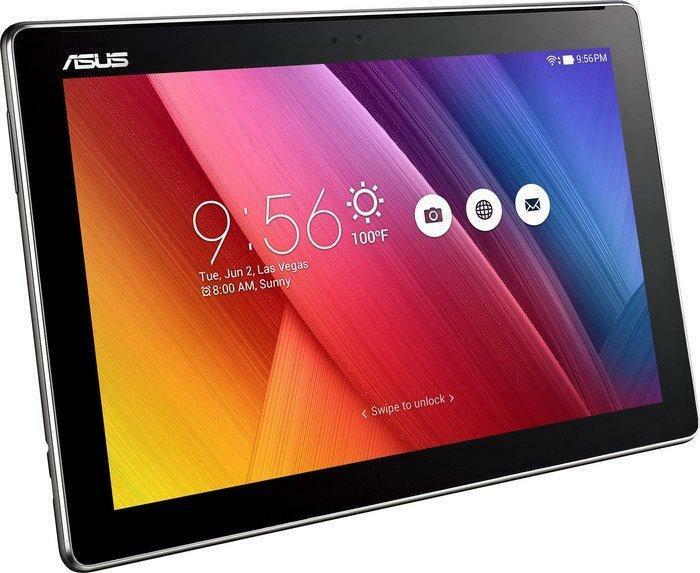 However, the Asus ZenPad 10 Z300M feels well-made. It doesn't flex under hand pressure more than a tablet twice the price and its screen is covered by toughened glass. The one piece of hardware that lets the Asus ZenPad 10 Z300M down is the screen, namely the resolution, which is dismal at 1280 x 800 pixel. A user can easily notice the difference between this sort of resolution and 1080p in a 5-inch phone. The screen is the limiting factor for media. 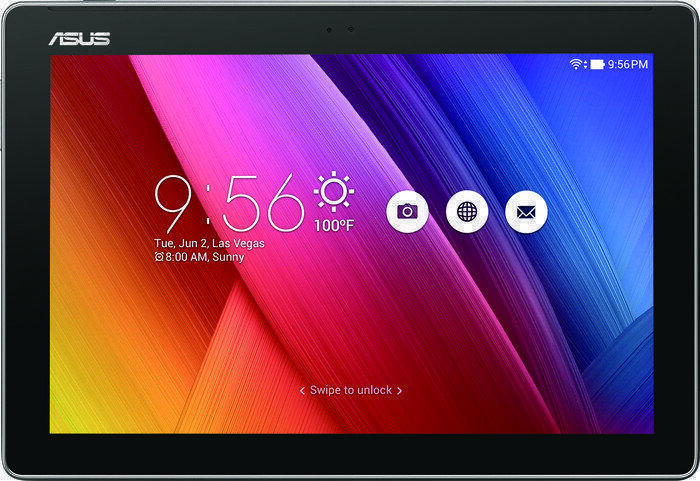 The Asus ZenPad 10 Z300M can only do justice to 720p videos, as it doesn't have the pixels to render all the information a Full HD file contains. 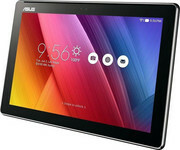 The Asus ZenPad 10 Z300M has a MediaTek MT8163 CPU. This is a quad-core 1.3 GHz processor with four Cortex-A53 cores. The chip is comparable with the Snapdragon 410 CPU that has been used in numerous low-end phones and tablets. The slate uses a Mali MT720 MP2 graphics chip and the CPU is paired with 2 GB of DDR3 RAM. It is not super-fast but enough of the stuff to make Android 6.0 function fairly well and the 16 GB of internal storage isn't too slow either, writing at 64 MB/s and reading at 89 MB/s. 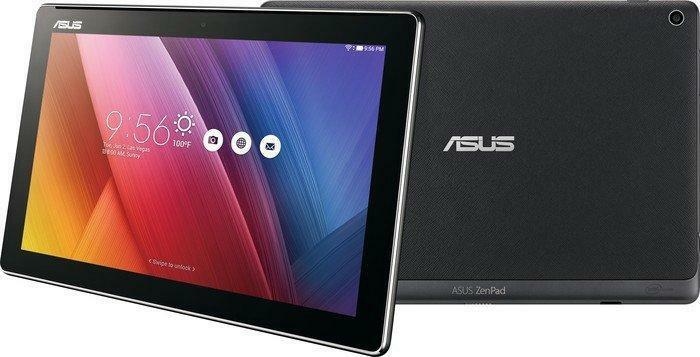 Low-resolution tablets like the Asus ZenPad 10 Z300M often last absolutely ages between charges. Asus says the Z300M lasts up to 11 hours under normal usage. The Z300M's stamina will improve if you drop the screen brightness. However, it takes long to charge, taking over four hours as there's no fast charging tech packed in. Tablet cameras have improved a lot over the last couple of years. They're a step or two behind phone cameras. Cheap tablets like the Asus ZenPad 10 Z300M sensibly keep their cameras basic, though. There's a 5 MP snapper on the back and a 2 MP selfie camera on the front. A lot of bonus modes are included, such as HDR, a GIF-maker, a shallow depth of field mode and a QR reader.